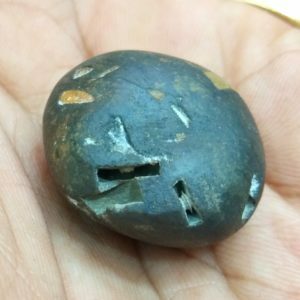 Shat Chakra SitaRama Shaligram 2 opening having 2 chakras in each , 1 single chakra on top and 1 single chakra on front side , with clear kalpavriksha marks , mark of bow and arrow . 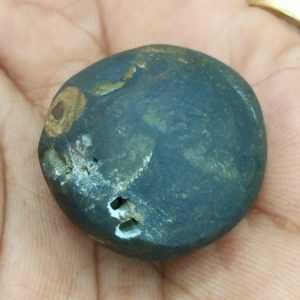 Tri Chakra SitaRama Shaligram Single opening having 2 clear big chakras on the entrance of opening , left side Shiras Chakra on the bottom side , Mark of Bow , Arrow , Quiver , Vanamala marks , Kalpavriksha marks . 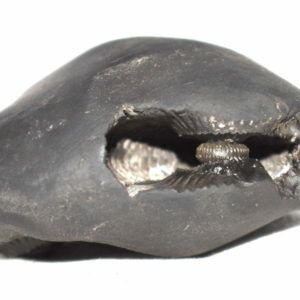 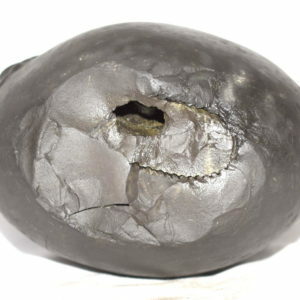 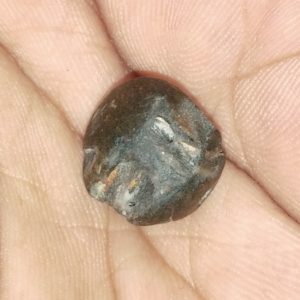 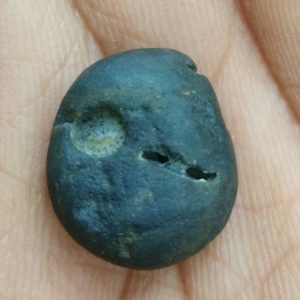 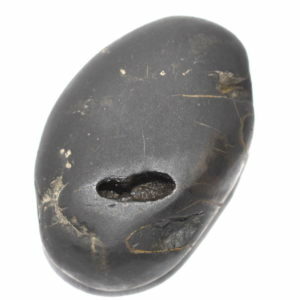 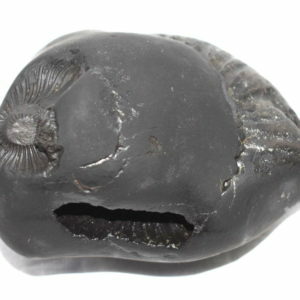 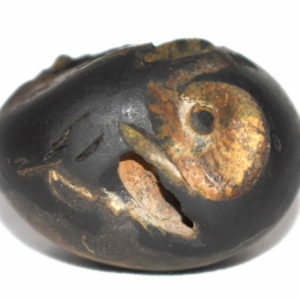 Pancha Chakra SitaRama Shaligram Top one chakra , 2 opening - 4 chakras (Left side one opening - 2 chakras , Right side one opening - 2 chakras) , with mark of Bow , Arrow , Quiver , Vanamala MArks . 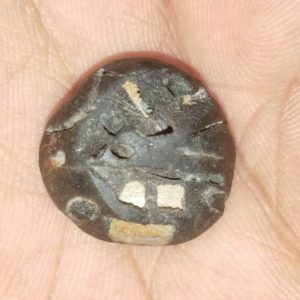 Taraka Brahma SitaRama Shaligram 3 opening - 6 chakras , Cow foot mark , mark of bow and quiver , Kundala mark , Vanamala marks , Lotus Marks . 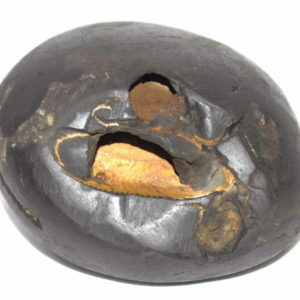 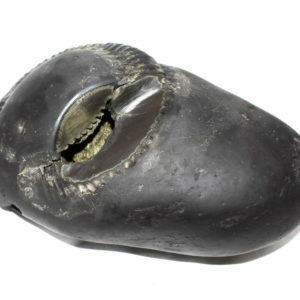 Taraka Brahma SitaRama Shaligram 3 opening - 6 chakras , with lot of golden marks , Cow foot print on the top side . 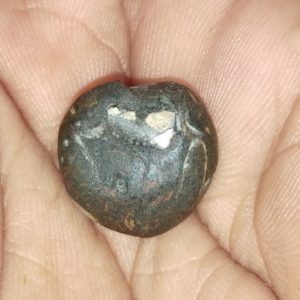 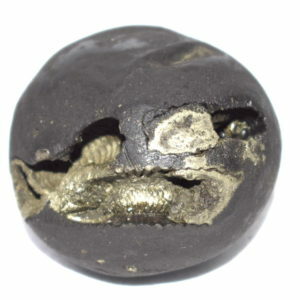 Pancha Chakra SitaRama Shaligram 2 opening - 4 chakras , single chakra on top side , Mark of Bow , Quiver and Vanamala . 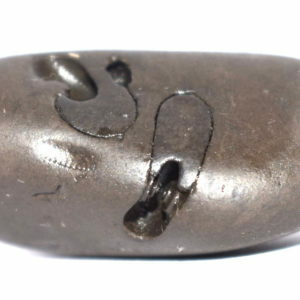 Trichakra SitaRama Shaligram 1 opening - 2 chakras + 1 single chakra on top side (Shiras chakra) , with other marks .